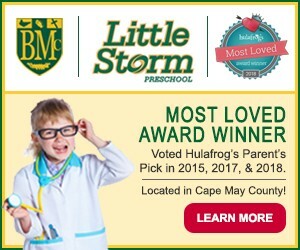 Come check us out on the Wildwood Boardwalk! The location is at Cedar Ave and the Boardwalk in front of the Splash Zone Waterpark. 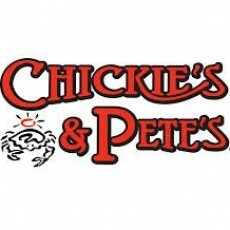 This location offers a variety of Chickie's and Pete's menu items and features our World Famous Crabfries. Please call the location for hours of operation.